Viking Supply Ships A/S has extended the contract with Eni Norge for the Ice-classed AHTS “Njord Viking”. The vessel is now firm with Eni Norge till 31st December 2016. Further, the charterer has the option to extend the charter period with 2 x 6 months. The initial firm period lasted till 29th July 2015. Njord Viking is supporting the Goliat project in the Norwegian Barents Sea, where production is scheduled to commence later this year. 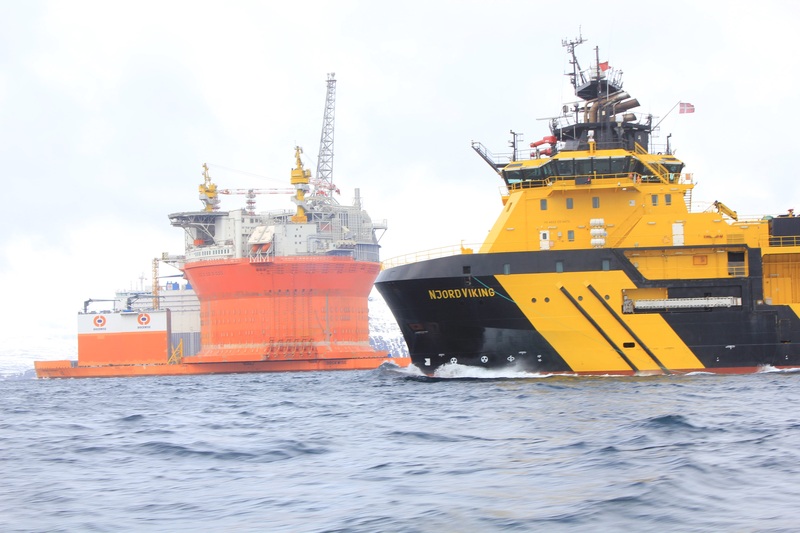 Viking Supply Ships has had a good relationship with Eni Norge over several years and the company is pleased to extend the contract with what we consider to be a key client. In exchange for a longer firm period than originally agreed, the rate has been reduced. The total value of the extended firm period of the contract is about NOK 150 million. The contract reflects the area of operation and the significant harsh environment competence obtained by Viking Supply Ships over several years, as well as the high specifications of the vessel.